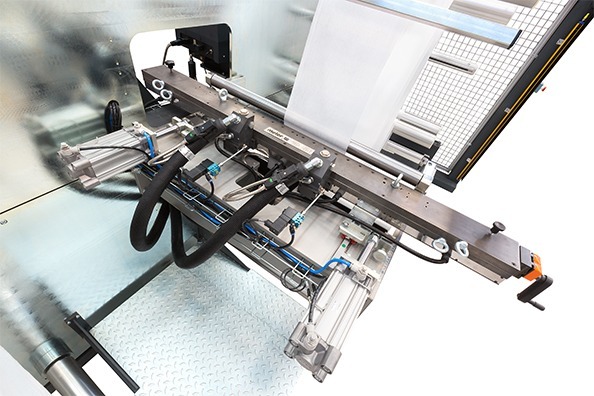 Continuous adhesive application system through an adjustable coating head. 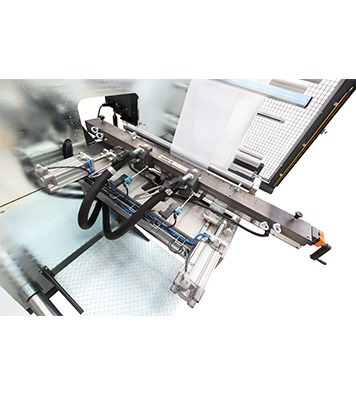 EWS Winding-unwinding machine to apply EVA and PUR hot melt adhesive continuously on PVC and textiles. 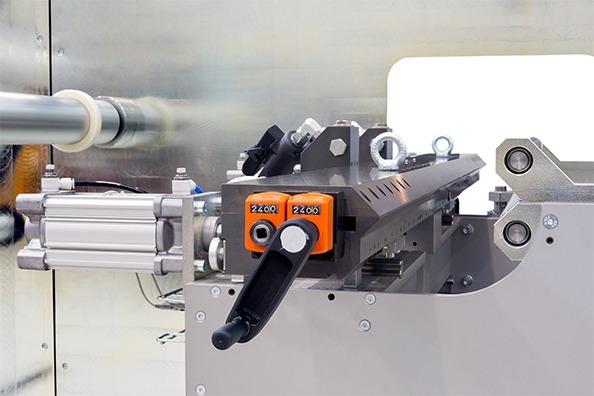 Focke Meler has created the EWS winding-unwinding machine for the continuous application of adhesives on PVC substrates and textiles. 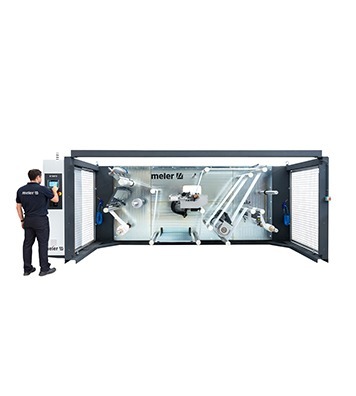 Thanks to its modular design, this high-performance unit adapts to each customer’s specific needs. The adhesive can be supplied by a variety of external dosing devices. The coating head can be adjusted to different application widths and a variety of substrates. Provides an even, continuous and reliable application. Equipped with a head-to-substrate approximation system that prevents damage during production stops. The application width can be pre-configured by the customer. The structure is designed to facilitate access to all machine areas. Automatic recoil if the application stops, to ensure that 100% of the adhesive remains on the substrate. The touch screen is used to control all operating modes by means of an intuitive, user-friendly menu. It has lack of material and full drum detection sensors. We are a graphic arts company that manufactures POS displays and packaging materials. We bought our first hot-melt glue application unit 12 years ago and, from the first one until the latest one (Micron installed on an automatic gluing plotter), they have always been Meler. 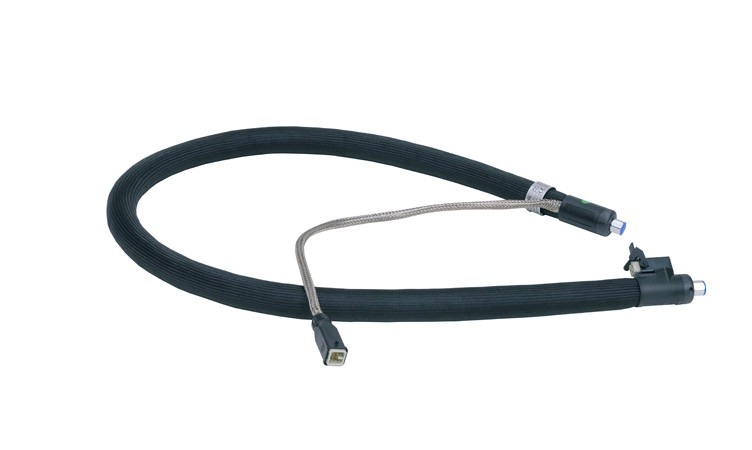 They have proved to be reliable and to perform well, with quick, effective technical support. 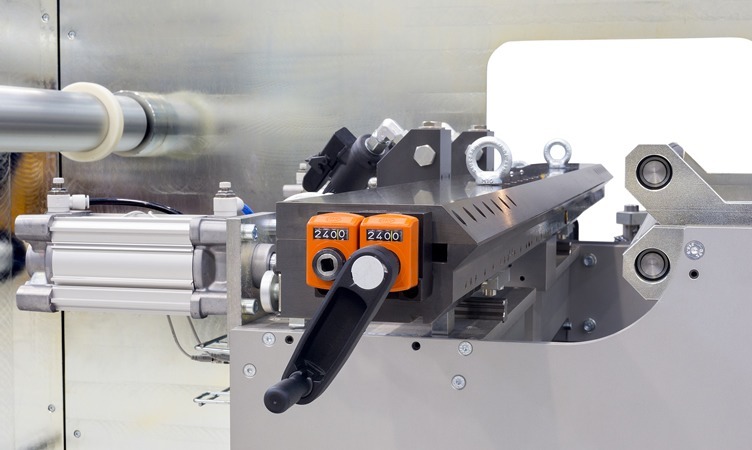 For many years we have been fitting Meler melters and microprecision guns in our packaging and mailing machines. We are very satisfied with their quality, quick supply times and international service. 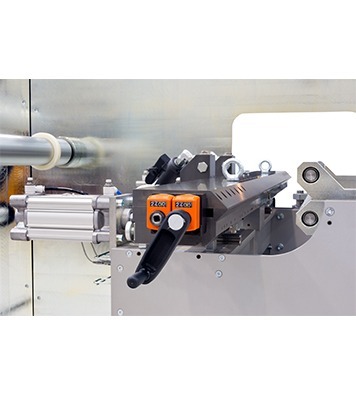 The company Betti SRL has been fitting Meler systems for hot-melt adhesive application for many years, always finding excellent quality products at competitive prices. Sales support is always available, as is their skill in solving any technical problems. 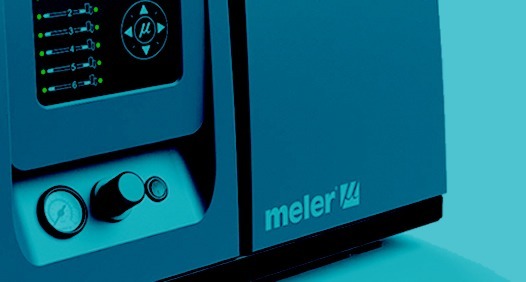 Ultimately, we can confirm that we have a fabulous commercial relationship with our supplier Meler. We have been installing their systems in our machines for many years. We’re very satisfied with the value for money of their hot-melt systems. Their commercial and technical support during the sale and afterwards is excellent. Their dynamism and involvement in our new projects makes the difference. Eduardo Lledó Serna Head of purchasing at Tecnobox Electromecánica, S.L. We have been working with Meler for more than 10 years. 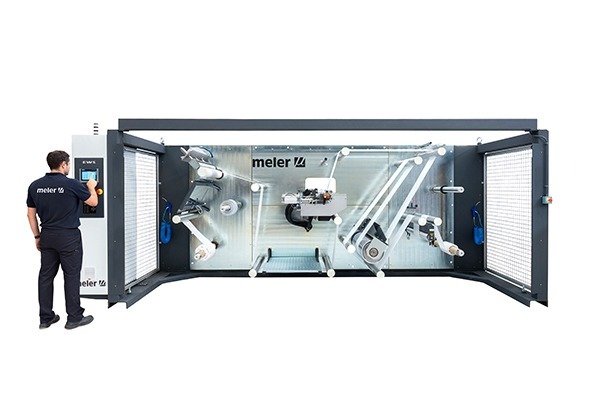 I am happy with the reliability and innovation of Meler products and, whatever happens, I always get immediate technical and sales assistance. With Meler I have peace of mind. Pascual Sánchez Hernández Head of maintenance at Gomarco Descanso, S.L.U. "Over the years that the company Porro UGO S.A.S has been using Meler, it has been able to appreciate the good quality and excellent price/quality relationship of its products. We can confirm the effectiveness of the technical support provided by the qualified and always available staff, as well as the rapid delivery service of new parts and spares. The relationship with the Italian subsidiary and sales manager for our area is more than satisfactory. 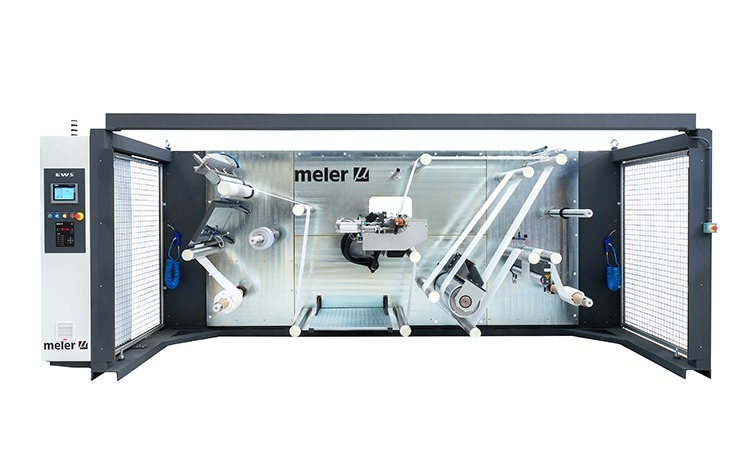 All of this means that we can confirm our excellent partnership with Meler. Alla luce di tutto questo possiamo confermare l'ottima parthership con Meler."